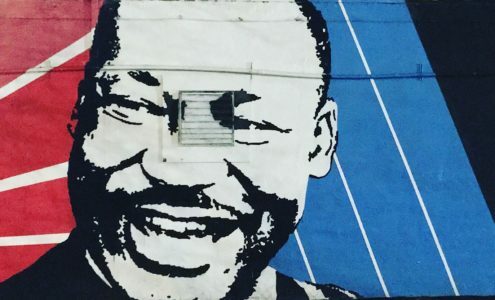 In the latest JV Reflects blog post, current JV Maddie Murphy reflects on Dr. Martin Luther King Jr.’s call for us to be Extremists for Love- and what this call means to her as a JV. Below is an excerpt from her piece on Ignatian Solidarity Network’s JV Reflects blog. “On the celebration of the birthday of the Reverend Dr. Martin Luther King Jr., I left my service site and went home to promptly read one of my favorite writings from King, the “Letter from a Birmingham Jail.” Every time I read this letter, something new resonates with me. King had been called an extremist by those that did not understand his desire for immediate action for racial justice. They meant this label of extremist to be an insult; King chose to wear it proudly. Read Maddie’s full reflection on Ignatian Solidarity Network’s JV Reflects blog here.